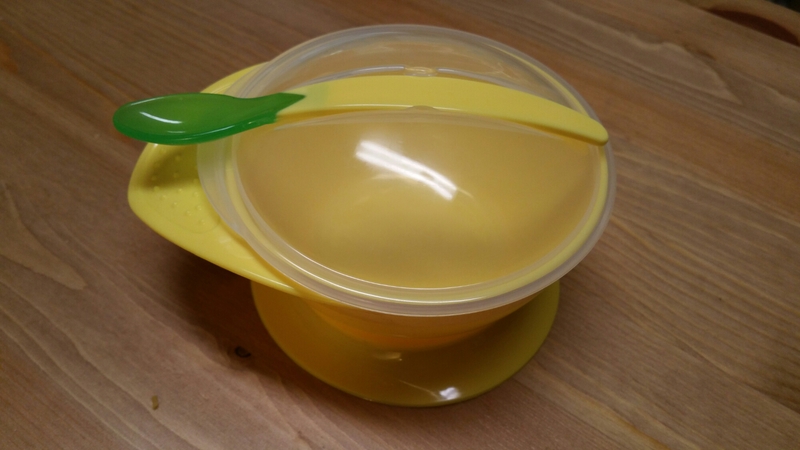 September 11, 2015 by Katrina R.
Having a one year old messy eater, I understand the need for suction bowls and plates. I may have experienced a bowl or two being tossed across the room! My son is learning to eat with utensils as well, so we were quite infatuated with the Snug Suction Bowl & Spoon! Another review blog… Really?? Yes, really! March 6, 2015 by Katrina R.
My name is Katrina *waving*! I’m a stay at home mother of a two year old and 11 month old. They sure know how to keep me on my feet! I consider myself the ultimate frugal consumer. I love stuff. I mean, I LOVE stuff, products, new items! But I also love a good sale. This is my main motivation behind this blog. I currently work with different sampling sites to share my opinions on products that I try, and I’d love to open my world a bit more so that I can blog about my thoughts on different products candidly. I hope that you enjoy your stay here. You can look forward to reviews and thoughts on any variety of items that I’m trying. Stay tuned!! Peace!